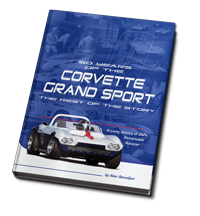 Duntov is the exclusive GM licensee for the Continuation Corvette Grand Sport. 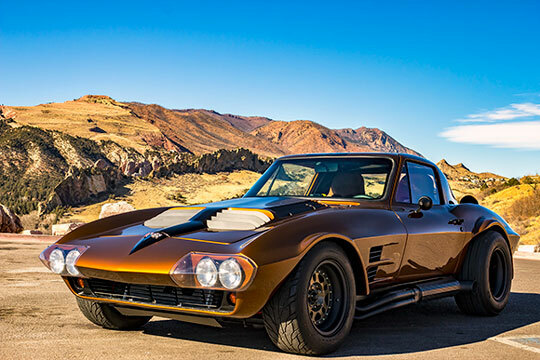 Duntov has two licenses from GM, one for the Continuation Corvette Grand Sport, and one for a replica of the iconic car to be sold as a street roller. 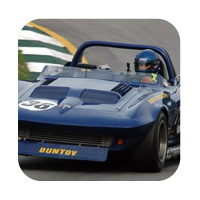 Duntov licensed Superformance to produce the replica street rollers in South Africa. Duntov has been building authentic original Continuation Corvette Grand Sport coupes and roadsters in Dallas, Texas, since 2009. 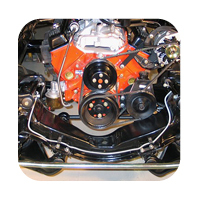 Our parts business started with 26 listings, but now we offer every part required to do a complete chassis overhaul on your 63-82 Corvette. When you call our shop, you will not be routed to a salesman. The guy who answers the phone is a mechanic specializing in 1963-1982 Corvette driveline, steering, suspension and brakes. You will get straight answers. We build the continuation authentic original Corvette Grand Sport. We build and race these cars, and we also build them for use on the street. We also build a GM authorized world class GT street car version of the Grand Sport that includes air conditioning, electric windows, rack and pinion steering, etc. 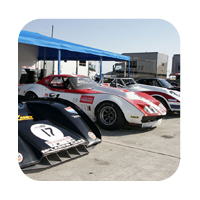 We provide Corvette racecar preparation and trackside support service for serious vintage Corvette racers. Our team members have won World Challenge and SCCA National Championships, and represent the state of the art in vintage Corvette race-prep. Our GPS track mapping programs and archived setup data provide our clients with a competitive edge.